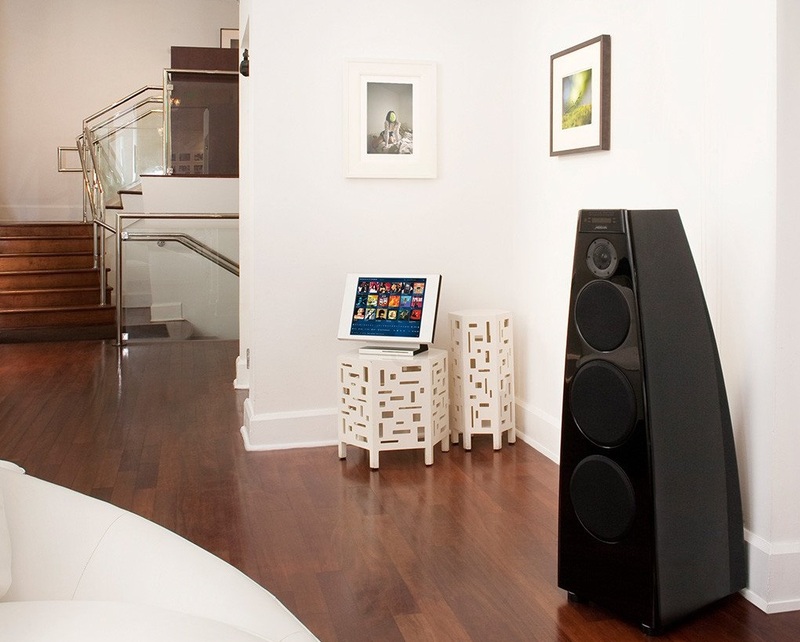 Want to bring high-end audio to your Charlotte, NC home, but aren’t quite sure about the buying and installing process? 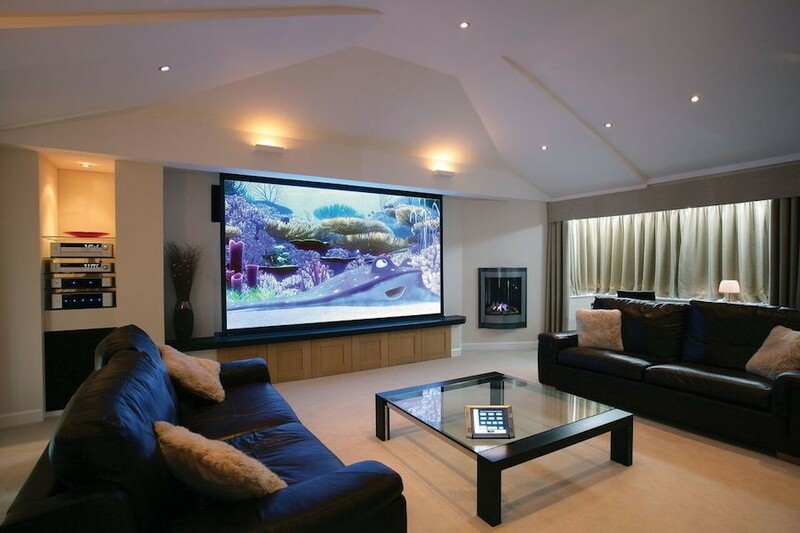 You can let our trusted team of integrators take care of the installation elements – but first, there are a few decisions for you to make. Not to worry – we’ve laid out all of the factors to consider and which brands we recommend to make the process seamless. Keep reading below to learn more and learn how to bring a high-performance sound system into your living space. Do You Know the Possibilities of Quality Audio Equipment? High-end audio doesn’t necessarily always equate to a high price tag. In fact, a product being priced high doesn’t guarantee that it’s going to deliver the quality audio that you would expect. Rather than looking at how expensive an audio system is to determine its performance-quality, you should really be paying close attention to a few other key aspects when looking at the best option for your Charlotte, NC home. 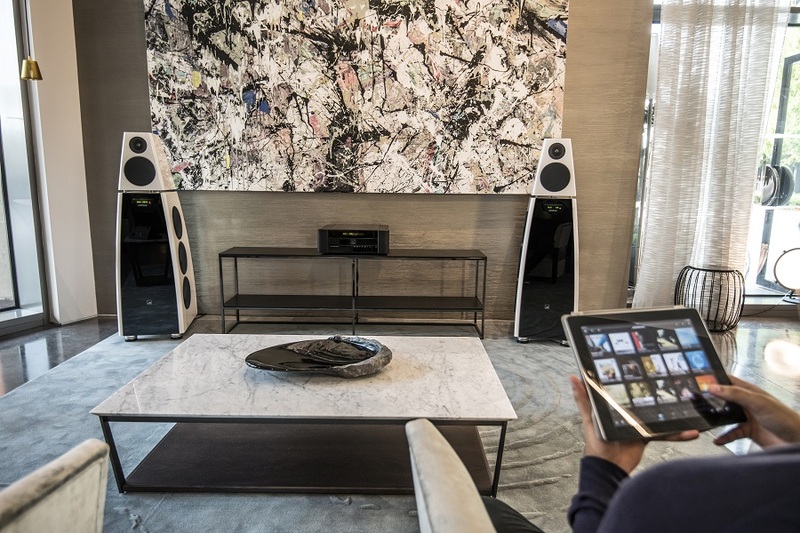 In this blog, we’ll provide an introductory guide to high-end audio: what it means, what to look for based on your needs and preferences, and more. No matter the upgrade you’re making to your home, it’s important to be informed about the technology before diving in and investing. If you — like many homeowners today — use a lot of audio in your Lake Norman, NC home — be it while watching movies in your home theater or streaming music in any room — it may be time to upgrade your high-end audio system and speakers. Ensure you’re getting the best quality audio out of your listening experience. In this blog, we will discuss the basics of high-end speakers and what makes the difference between a product and a solution. With this knowledge, you can be confident in your decision when you decide to upgrade.